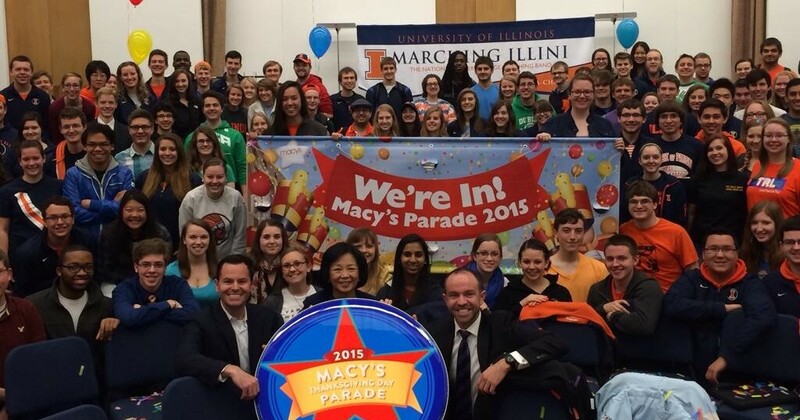 Ready for the Macy's Thanksgiving Day Parade? Love the Macy's Thanksgiving Day Parade as much as we do? Well your wait is almost over. We are just 3 weeks away! Here are some quick details on the four college bands that will march in this year's parade including what they will be playing when they hit Herald Square for their TV slot. Music: "The Good Ol' Song"